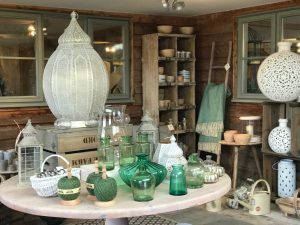 Muddy says: One of the loveliest, eclectic interiors store in Oxfordshire, Life at Nettlebed also offers a full design service for your home. 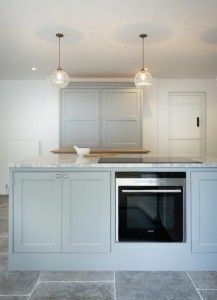 Muddy says: Good news - we've found a innovative, affordable, fast way to give your house a makeover. 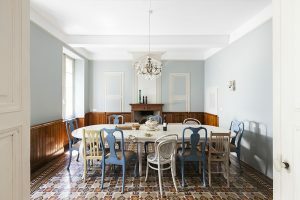 Walk this way for weapons-grade interior design inspo. 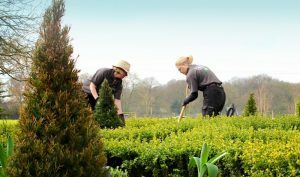 Muddy says: Babylon Design specialises in the design, build and maintenance of private gardens throughout Bucks, Oxon and Berks from manor houses through to small courtyard gardens. Highly recommended. 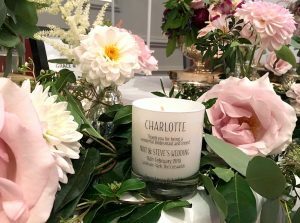 Muddy says: These luxury, handmade scented soy candles look gorgeous, and can be personalised with names, messages or quotes, making them perfect gifts. 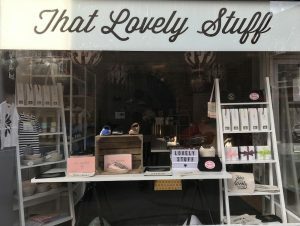 Muddy says: Pretty pottery and ceramics, and an eclectic mix of homeware, wrapping and stationery from this lovely Princes Risborough gift shop. Muddy says: A gold star for helping the environment whilst making your own smell divine. 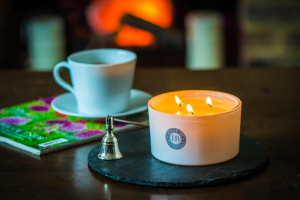 Oxford-based NC Oxford's luxurious hand-made scented candles are sustainable, local and quality all the way. Muddy says: Want to make your home a place of calm and comfort? 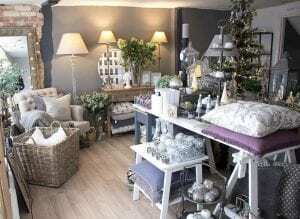 Head to this new interiors shop in Winslow for hygge-inspired interiors, gifts and advice on how to transform your home into a sanctuary. 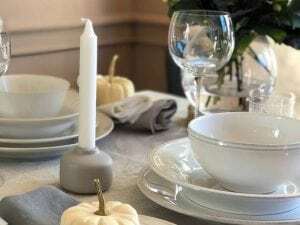 Muddy says: If you want to give your home an uplift or go for a whole new look without breaking the bank, Layered Lounge offers original quality products that will stand the test of time. 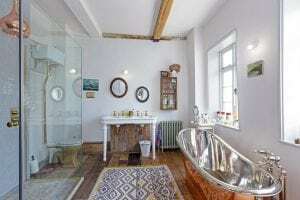 Muddy says: We love the individuality and mix of styles that The Curious House use to transform your historic home into something worthy of a glossy magazine shoot. 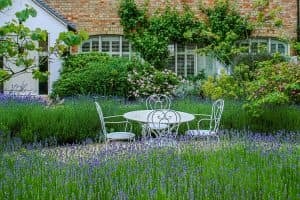 Muddy says: This garden design company is one of the best in the biz and will create an amazing and unique outdoor space with wow factor. 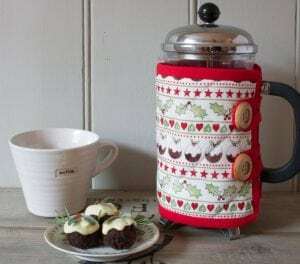 Muddy says: If you're into country style, you'll fall head over heels in love with these whimsical, feminine homewares, from cushions and napkins through to cafetière warmers, with Christmas designs available now. Muddy says: looking for a gift that's a bit different? 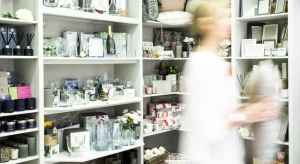 This brand Watlington store is as chic as it is irreverent, with much of its stock crafted by clever, arty stay-at-home mums. Muddy says: Struggle with your soft furnishings? 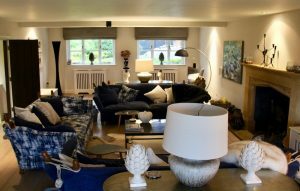 Kate La Motte and Harriet Osborne-Fardon of K&H Interiors in Great Missenden live and breathe curtains, blinds, cushions and upholstery so you don't have to. 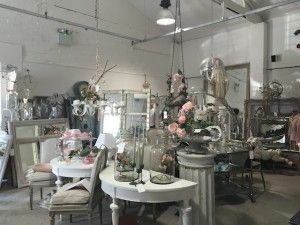 Muddy says: A stunner of an interiors emporium in Weston-on-the-Green, Oxfordshire with over 70 units selling everything from mid-century furniture to vintage fashion. You'll absolutely love it. 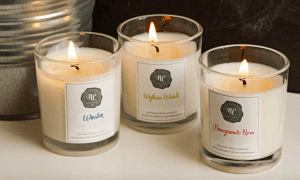 Muddy says: A stylish small-batch Henley candle company, recommended by Vogue for its essential oil bowl candles, diffusers and soon-to-come bath products. 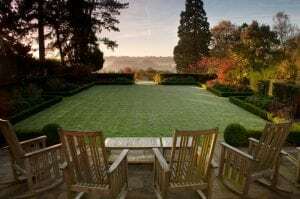 Muddy says: RHS Chelsea and Malvern medal-winning garden designers who will do anything from tidy up your borders to landscape your whole plot. I've used them personally so can vouch that they're friendly and professional too. 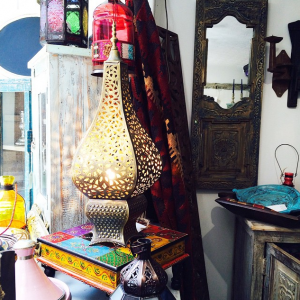 Muddy says: Well-sourced, stylish, eclectic boutique stocking designer cashmere, beauty and gift products in Henley. We'll take the lot, thanks. 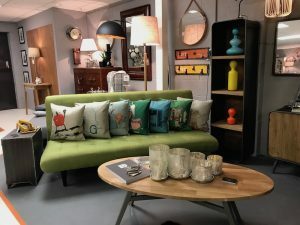 Muddy says: Set within the quirky backstreets of Aylesbury, Holy Cow Home is a treasure trove of unique homeware from around the world. 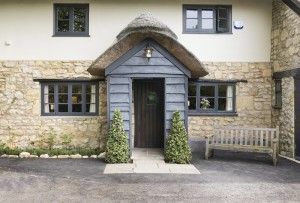 Muddy says: North Oxfordshire’s hub of chic outdoor style - a bespoke garden furniture and deco range at price points giving John Lewis a run for their money. 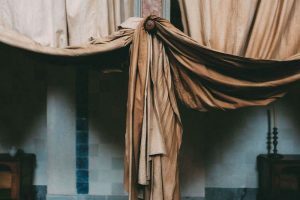 Muddy says: Looking for designer drapes at a fraction of the original price? 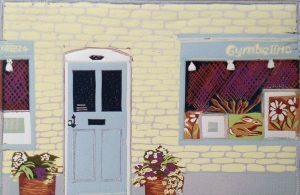 Come to this beautiful village outside Shipston-on-Stour for nearly-new quality curtains. 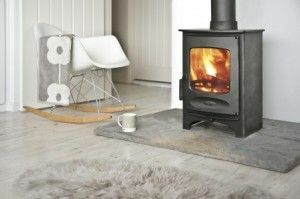 Muddy says: Brrrr, It's getting chilly out there - better book Buckinghamshire's premiere stove installers, favourites of The National Trust and Waddesdon Manor!